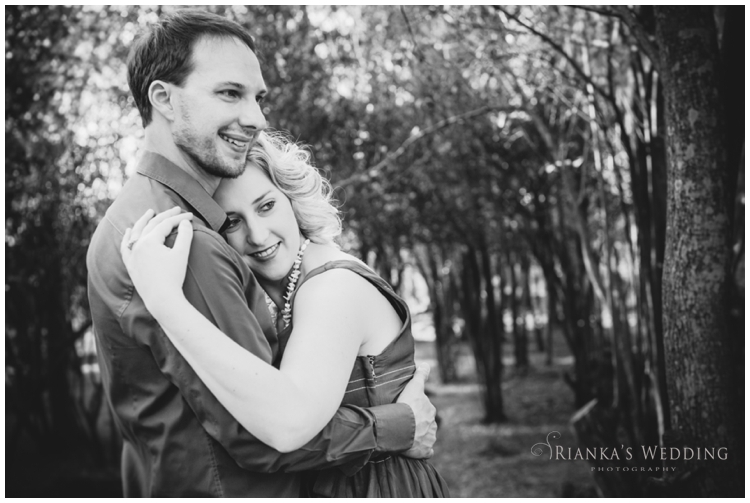 This truly describes their in love uniqueness and loving nature with each other. 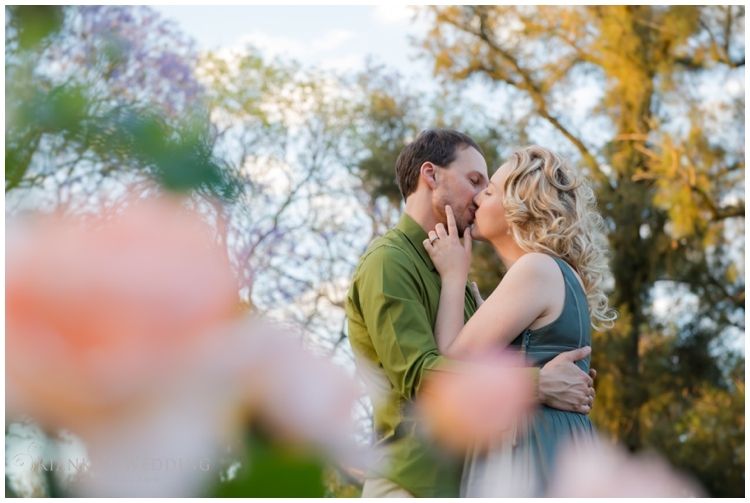 As we headed out to Pretoria for Hannes & Andrea’s engagement shoot, at the most beautiful location, everything was just perfect. 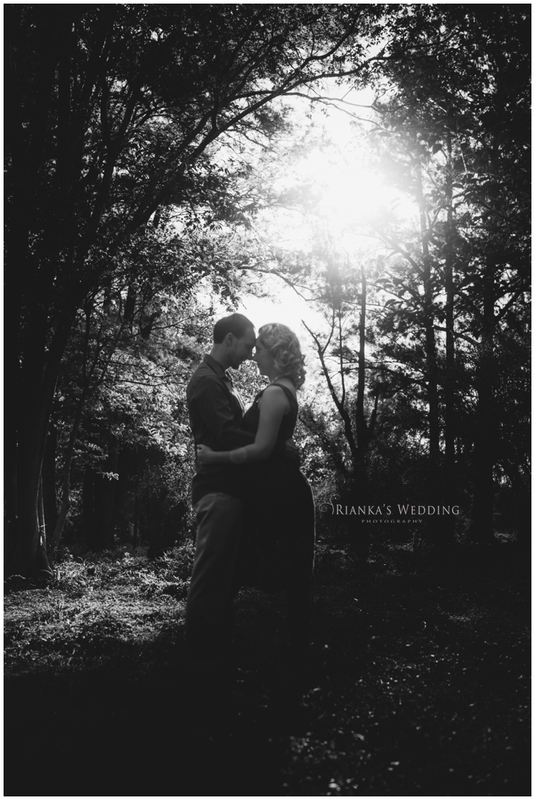 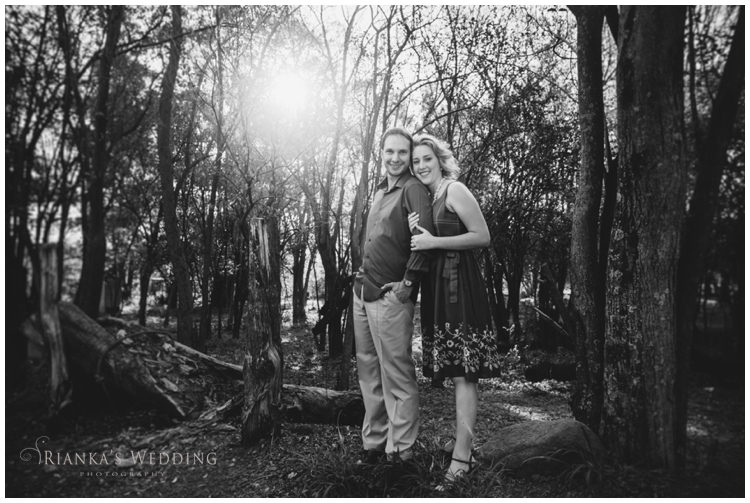 I absolute love grasping for beautiful light, where it highlights the scenery and a little bit of fill light just to give the eyes some sparkle. 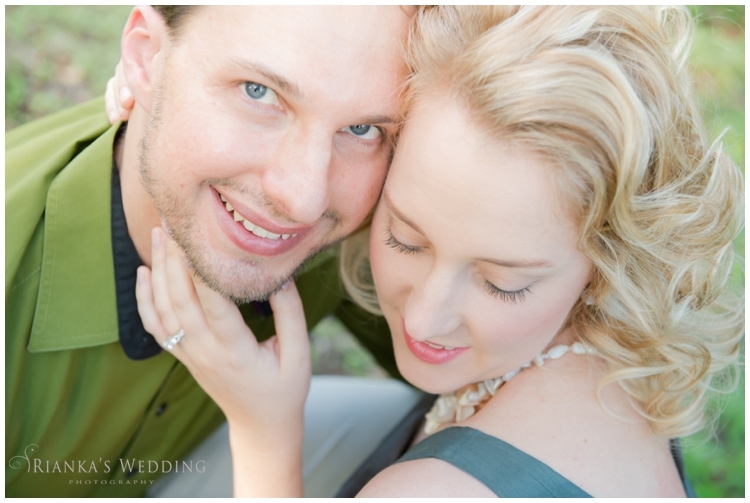 With these two lovebirds there wasn’t need for much guidance as they were so easy to work with each other, staring into his eyes Andrea will give a soft smile at Hannes that evokes so much emotion that nothing else is needed to say. 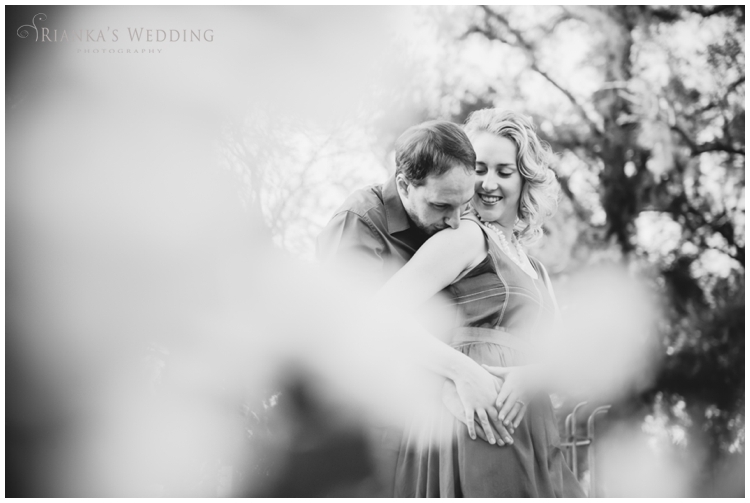 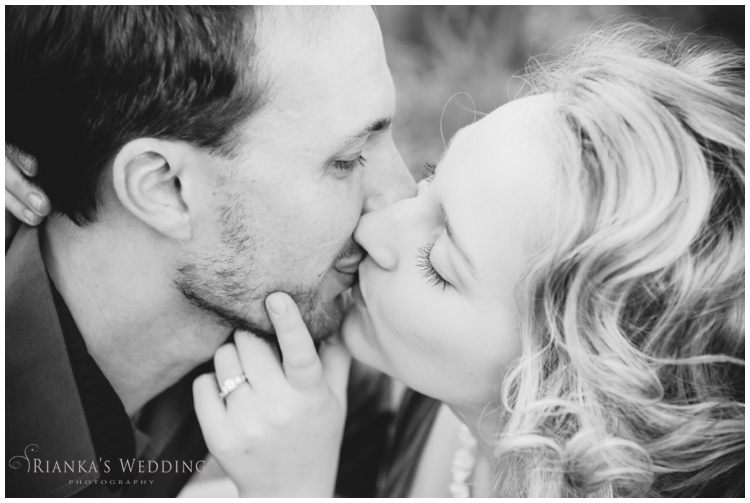 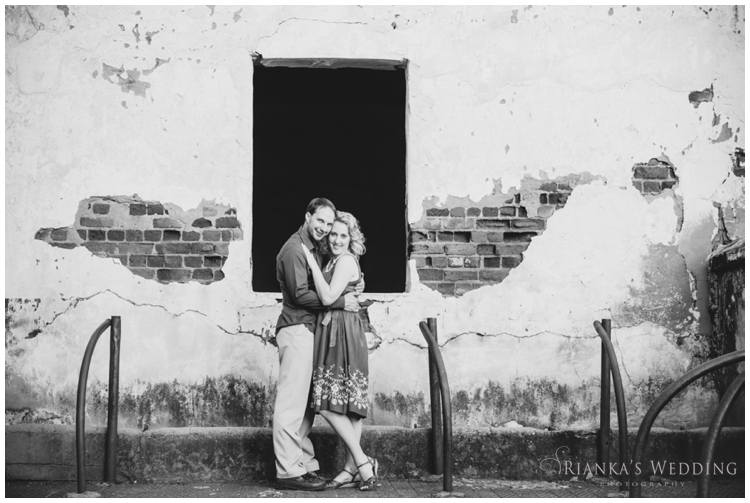 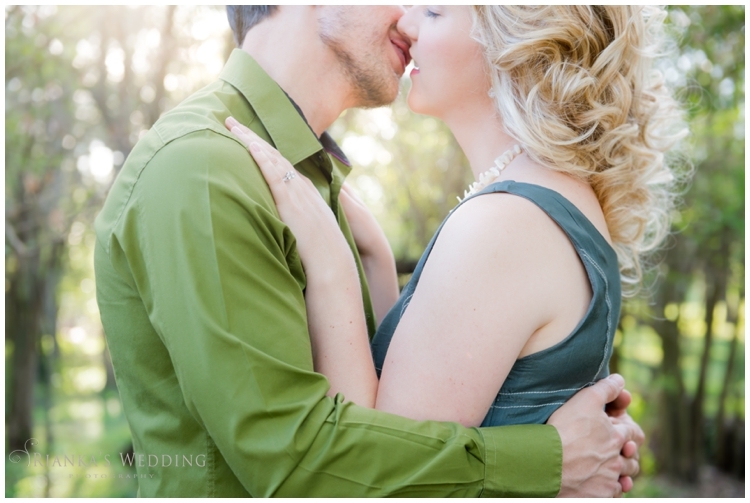 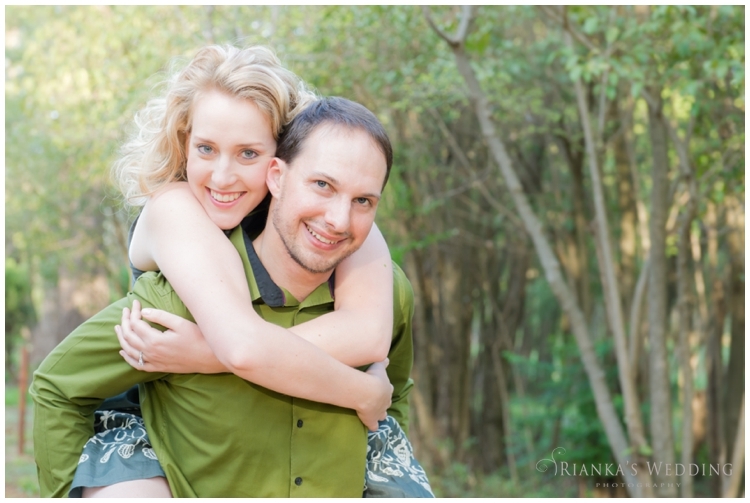 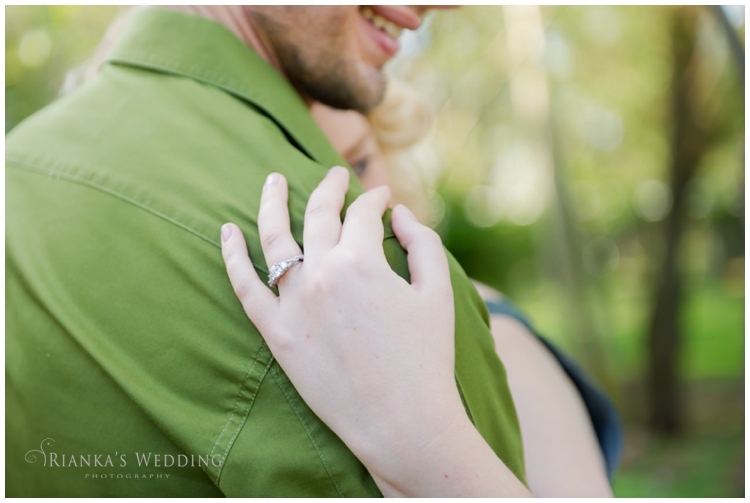 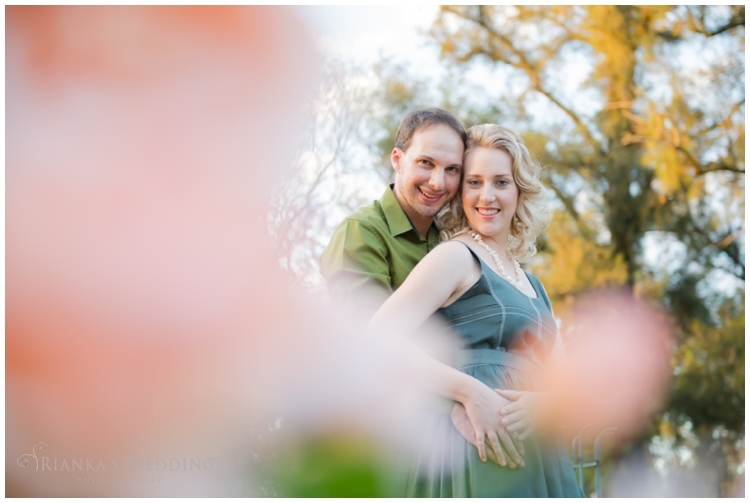 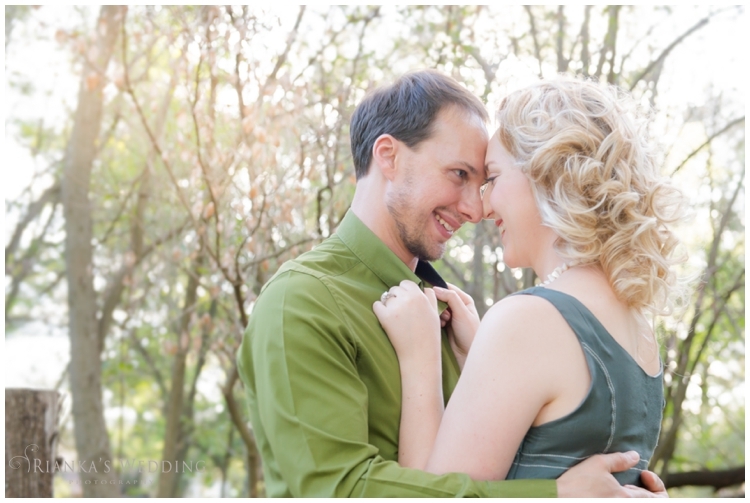 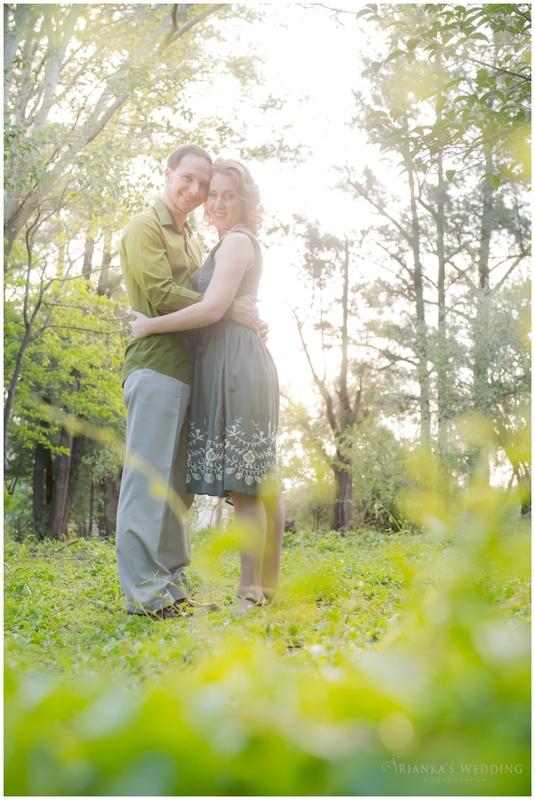 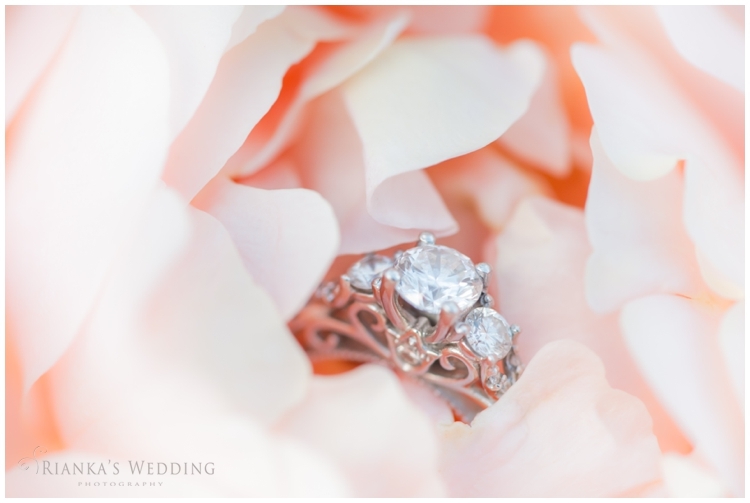 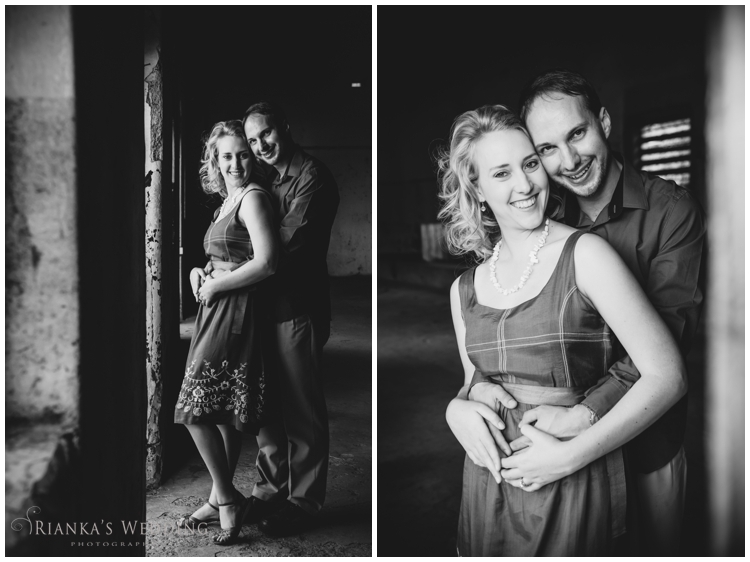 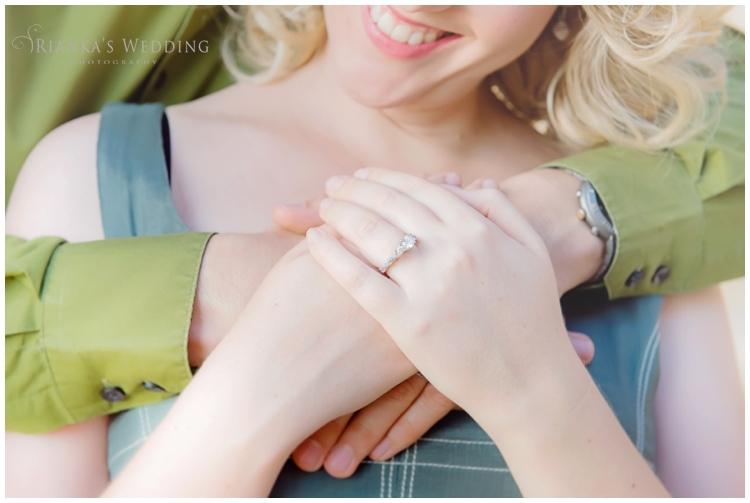 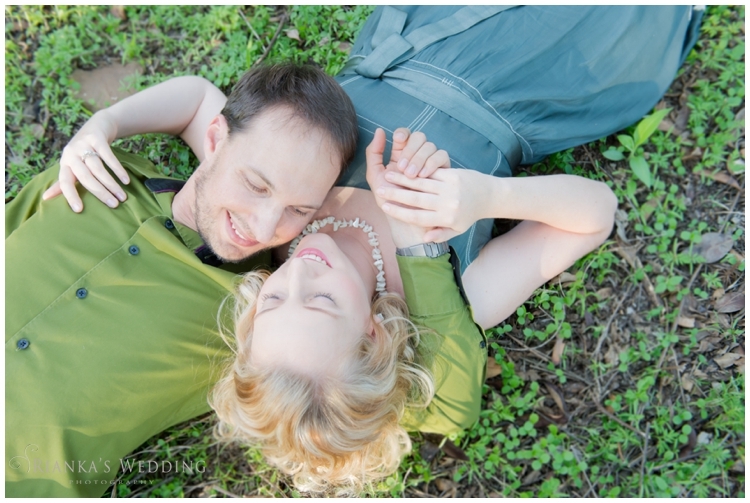 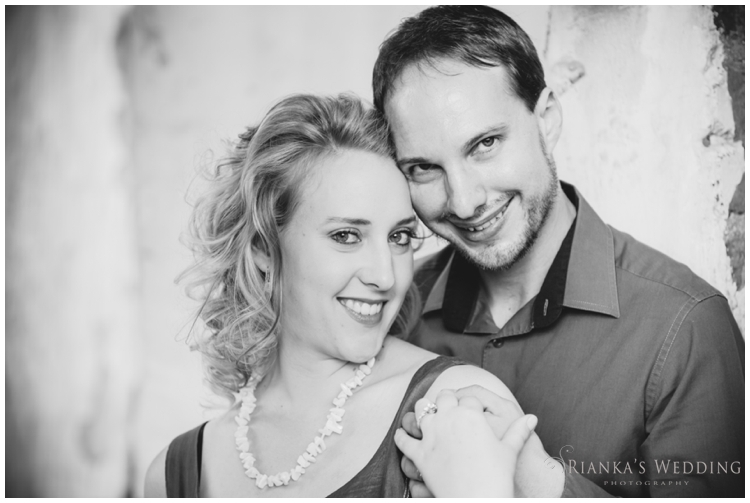 We are looking forward to shooting your Wedding at Kleinkaap Wedding Venue later this year. 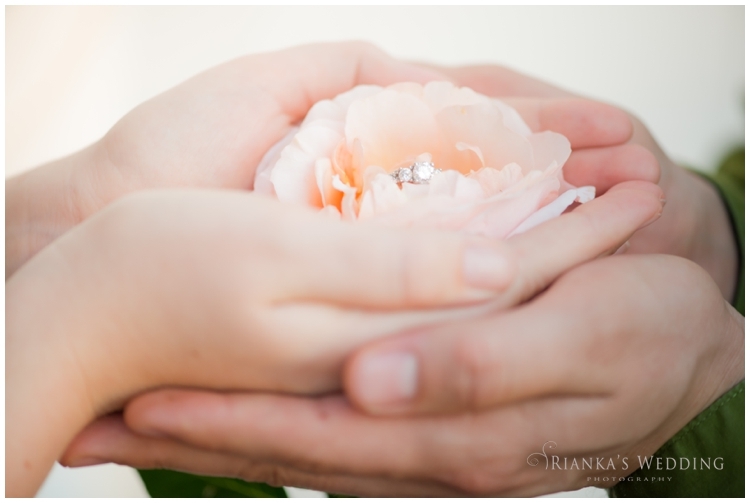 Enjoy the last bits of the wedding arrangements, before you know the big day will be here. 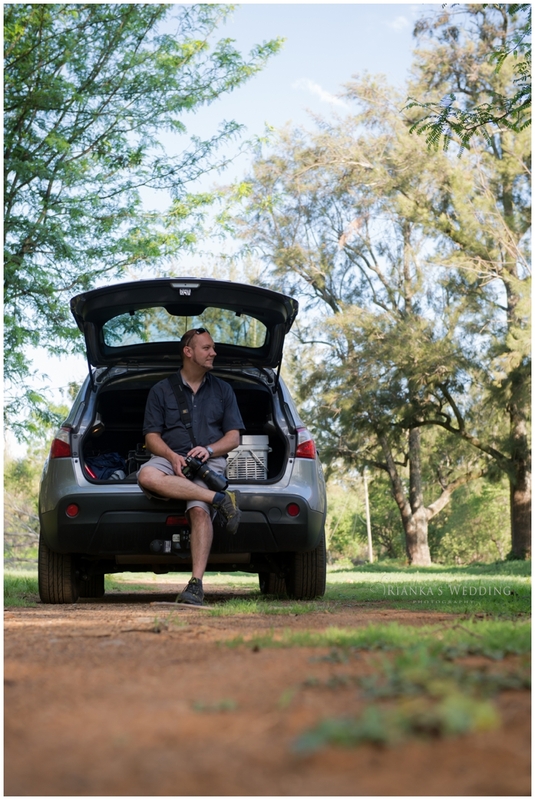 Ps… Floris also features in this post as he is sitting and waiting for me to finish my light meter readings before the couple arrives.